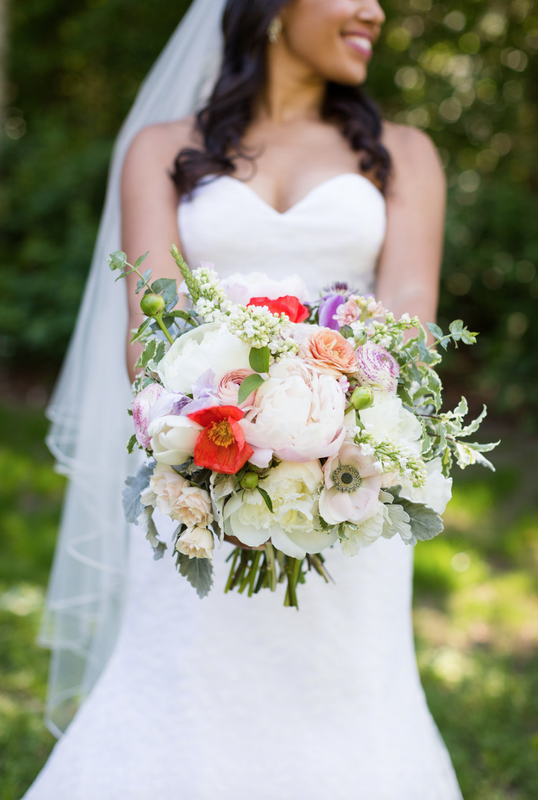 We design whimsical, organic + inspired florals. We believe that flowers are at their most beautiful when in their natural environment, so we design with a natural, organic and loose style. We are passionate about bringing your wedding dreams to life. We provide full scale wedding design services scaled to ensure your wedding shines within your budget. Looking for a floral partner for your next corporate event? 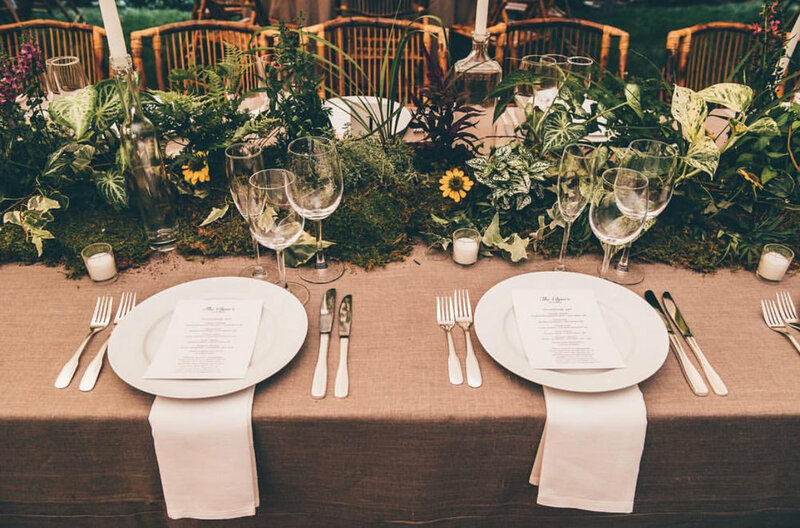 From floral installations to centerpieces, we'll work with you to design an event that's sure to impress. No project is too big for STEMS + CO. We love to roll up our sleeves, get dirty, and scale ladders. Hand-poured in Connecticut, Stems + Co soy wax candles come in an array of eight coastal, surf and seasonal-inspired scents: Bluff, Capri, Crush, Drift, Harvest, Noir, Spruce and Surf. Featuring a white cotton wick and minimalist design, these candles offer a contemporary look and universal appeal. In October 2017, we had the pleasure of designing the florals for two incredible people, Danielle Rainer and James Wang. Both graduates of Williams College, their fall nuptials took place at the Massachusetts Museum of Contemporary Art | MASS MoCA. It was an idyllic fall day, topped off with striking fall foliage and a super cool industrial space. In September 2017, we were honored to work with two special people Sarah and Mike who chose Larchmont Yacht Club for their big day. Mike is a super handy groom, and handmade their arbor which we brought to life with neutral florals that jumped in front of the beautiful harbor backdrop. In July 2018, Olivia and Alan came to us with a clear vision for their big day - a magic, enchanted garden wedding at their home in Connecticut. We worked closely with them from start to finish to bring their dreams to life. 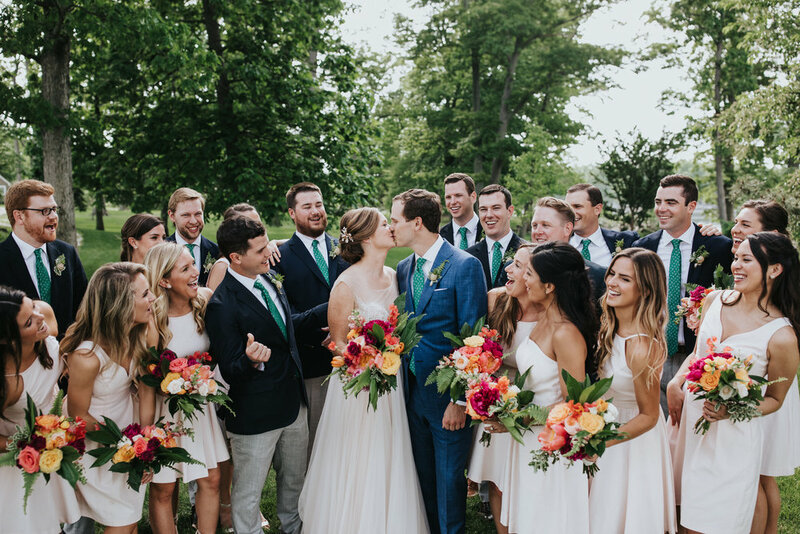 In June 2018, Erica and Jay had a perfect Spring wedding day in the North East Kingdom of Vermont. They celebrated in a local barn, Turning Stone Farm, with nothing but the best Vermont beer from the popular nearby brewery, Hill Farmstead. A true Vermont wedding celebration, with pastel florals as the icing of the cake.